The Paradise Grille has two locations. Each location sits right on the sand at the edge of the Gulf of Mexico. One location is in historic Pass-A-Grille, at 900 Gulf Way, St. Pete Beach FL 33706. 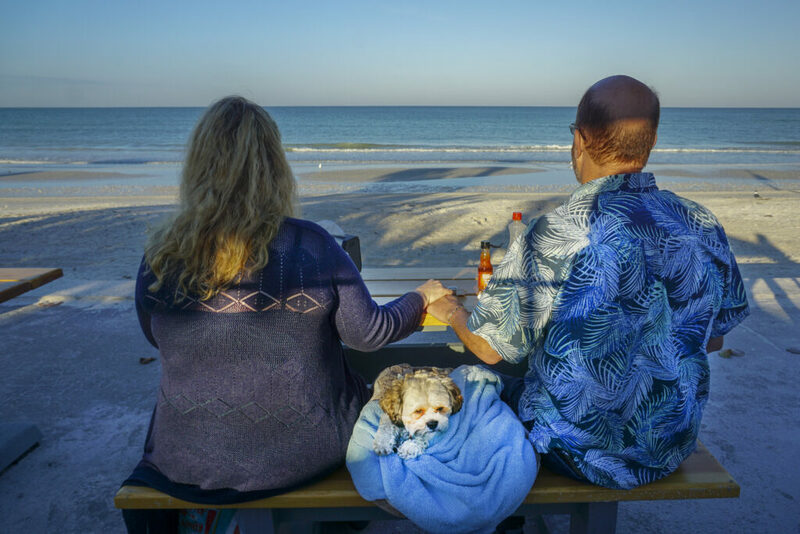 The other location is on the wide expanse of Upham Beach, a little further north on St. Pete Beach, at 6850 Beach Plaza, St. Pete Beach FL 33706. Each location offers a an extensive menu and drinks which include beer and wine.